Offering a robust stable platform on solid stainless steel shelves. 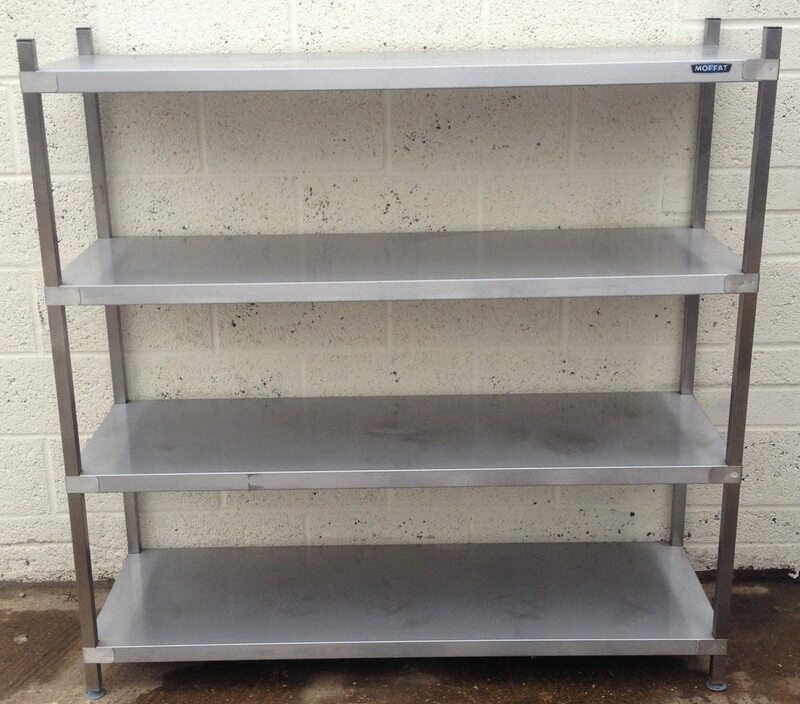 Each shelf is capable of taking a sizable weight and ideal for heavy boxes of glasses and crockery. 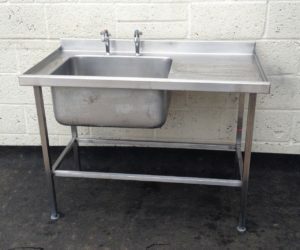 Solid high grade stainless steel single bowl left hand drainer sink. 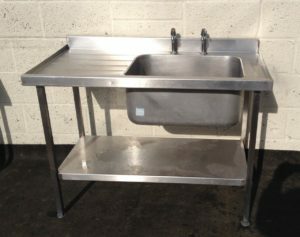 This is a heavy duty Sissons sink with a compact footprint.